Off our beaten paths and well away from our horses and chickens we still have a little grass. I am hoping these seeds migrate into our pasture and are super productive! 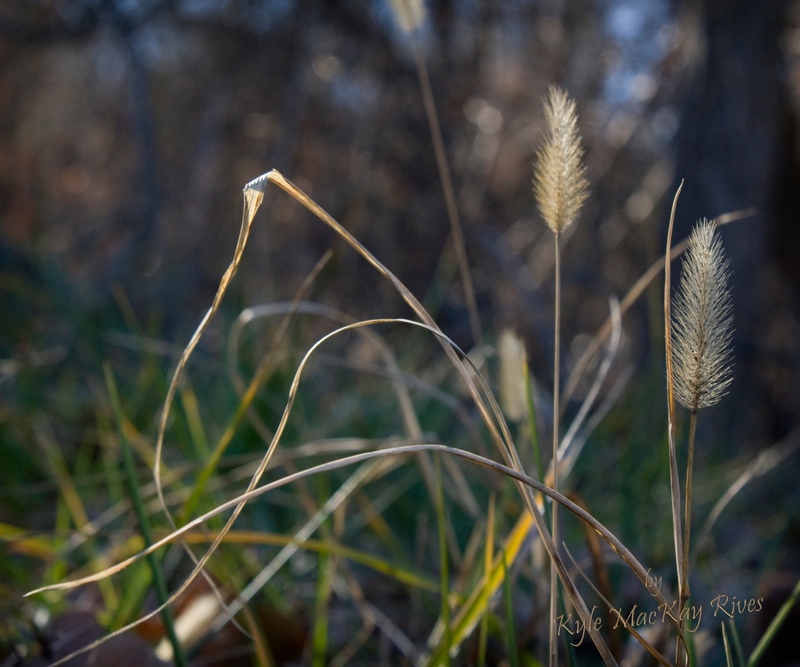 This entry was posted in photography and tagged 2012, grass, photo, Photograph, Photography, seeds.